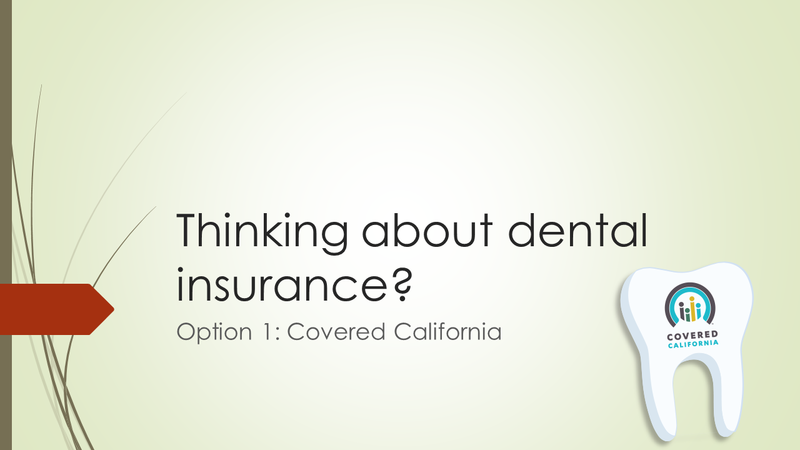 Did you know you could get a dental insurance through Covered California, our state health marketplace? The 2018 open enrollment period just started, on November 01. While the majority of the country will have a much shorter enrollment period this year (till December 15), it looks like California will honor the previous January 31 deadline (according to https://www.coveredca.com, Covered California website). 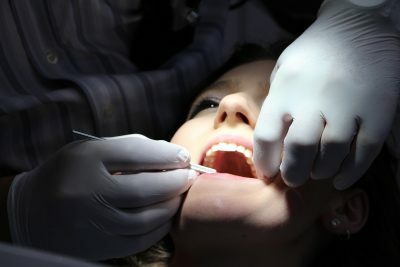 Known as a place to look for a medical insurance, Covered California offers dental plans as well. 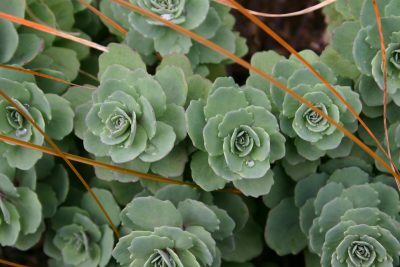 But here are some caveats that you would like to know. First, you can only purchase dental insurance through Covered California if you are getting medical insurance through them. 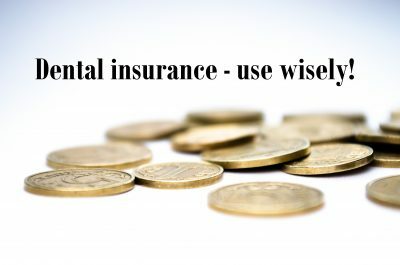 Second, unlike with medical insurance, you cannot expect any financial assistance for your dental insurance premium. Affordable Care Act does not consider dental health an “essential health benefit”. Therefore, dental insurance premium will be your full responsibility. Third, you want to compare plans carefully. Many of the available plans are HMO plans. It is quite likely the dentist of your choice will not accept them. For example, our office does not participate in any HMO plans. With a PPO plan you can select any dental office. It doesn’t really matter if it is on the plan’s preferred provider list or not. The insurance will still honor the bill. But HMO plan restricts your choice strictly to its lists of providers. Rates are going up. Our family medical insurance premium will increase by 20% starting January 01. Check your insurance premium for 2018. It will increase. Use state health marketplace as your market research tool. You may find a comparable option for less. Of course, you need to check if your current doctor/hospital accepts that insurance. Even if you get your insurance through the employer, it’s still a good idea to look at the market. Most likely, you are not getting your medical insurance for free. You may qualify for government subsidy. With government assistance your actual premium through Covered California may be lower than what your employer currently deducts from your paycheck.